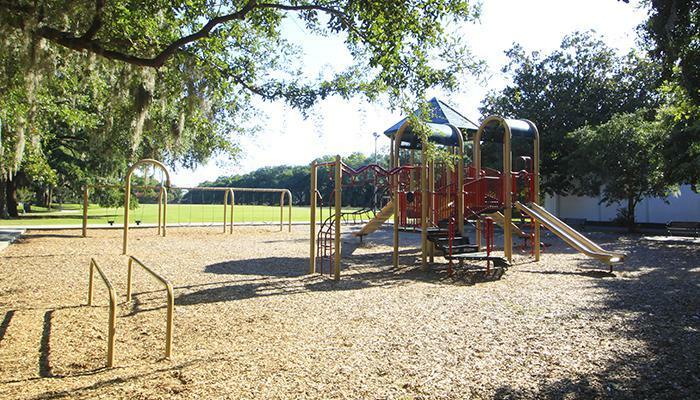 Savannah-Chatham school officials held a forum Wednesday to discuss proposed changes to the district's recess policy. Board members, parents and the public are split on whether to make the unstructured break time mandatory or leave it up to principals and teachers to decide when and if to take it. Susan Catron, executive editor of the Savannah Morning News, joined us to discuss the proposed changes and upcoming school board elections.